If a police officer suspects you of driving under the influence, he or she will ask you to perform one or more field sobriety test. Field sobriety tests are set of skills tests that challenge a number of things, including your level of alertness, your physical coordination, and your ability to follow instructions. When a driver can successfully complete these tests it is indicative that he or she is not under the influence. However, if a driver fails one or more field sobriety test, it gives the officer cause to arrest the driver for DUI. Walk and Turn Test–The driver is instructed to take nine steps heel-to-toe in a straight line, turn in a specific manner, and walk back on the same line in the opposite direction. Signs of intoxication include losing balance, not taking correct number of steps, improper turn, or generally not following instructions. One Leg Stand Test–The driver is instructed to stand on one foot and raise the other foot six inches off the ground while counting out loud to thirty (30). Signs of intoxication are raising arms, hoping, losing balance, stopping before the count of thirty (30), touching raised foot to the ground, and generally not following instructions. Horizontal Gaze Nystagmus Test–The driver is instructed to watch a pen held in front of the driver and to follow the pen’s motion with the eyes only (do not turn head). Signs of intoxication are inability to follow the pen, lack of smooth pursuit of the eyes, or signs of nystagmus, i.e. twitching of the eyes. Although field sobriety testing is standard procedure throughout Tennessee, these tests are highly unreliable to determine intoxication. These tests are known as “divided attention tests”, requiring a person to focus on more than one activity at the same time. These are unnatural tests, and most people cannot pass these tests even if they have had nothing to drink because of the surface upon which the test is conducted, weather conditions, type of footwear, lack of coordination, pre-existing injury, tiredness, sickness, and many more. 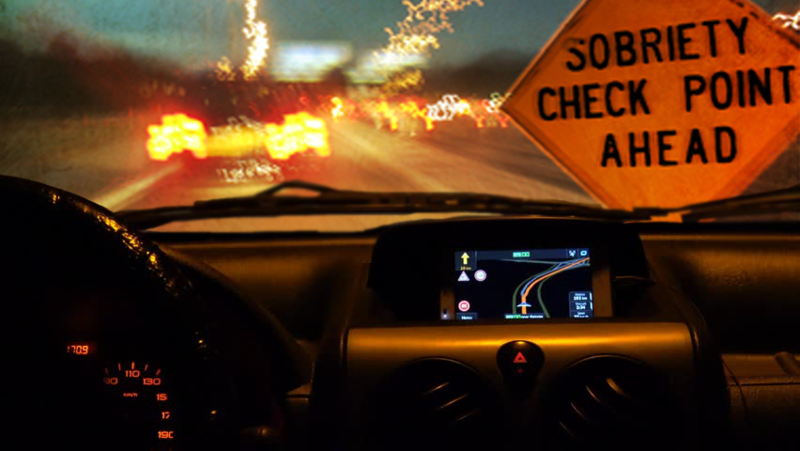 The field sobriety tests are effective indicators of intoxication only if given properly and in controlled conditions. Finally, these field sobriety tests are not graded objectively, i.e.passing each test is based solely on the police officer’s opinion. There are effective ways to challenge the accuracy and/or admissibility of field sobriety tests. Frequently, the arresting officer will administer the tests improperly, which will yield invalid testing results and a false indicia of intoxication. Additionally, there can be extenuating circumstances hindering a person’s ability to perform the test satisfactorily other than intoxication. If you have been charged with DUI in Nashville or the middle Tennessee area, hire a competent, experienced DUI attorney familiar DUI defense strategies to effectively represent you in your DUI case. Nashville DUI lawyers at Turner Law Offices, P.C. have been practicing DUI defense law for over twenty (20) years, and are committed to protecting your rights at all times, relentlessly fighting to win your case in court. Call Turner Law Offices, P.C. for a free initial consultation, and to speak to a DUI lawyer today!